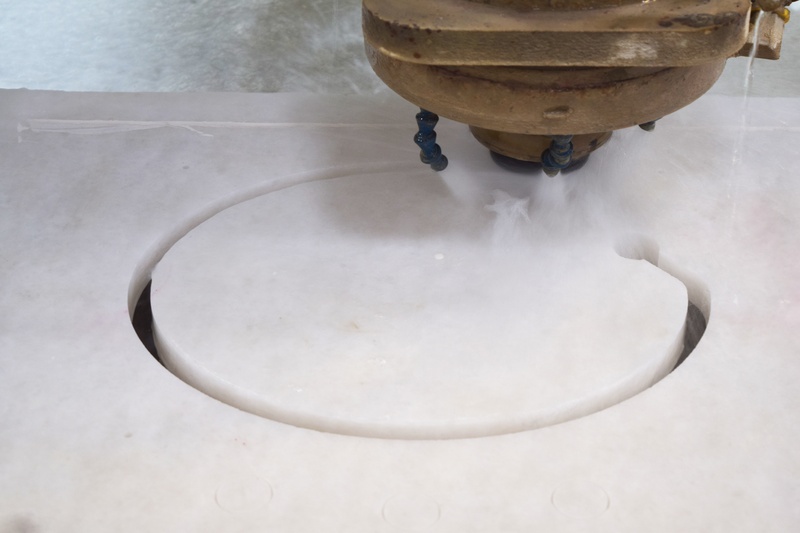 Choosing a surface finish for your stone product can be straightforward if you are aware of the options. It is the vision and the attention to detail, that makes home design an authentic expression of oneself. What seems like the simplest of choices, may have a profound impact on your design and ultimately define the look and feel of your space. 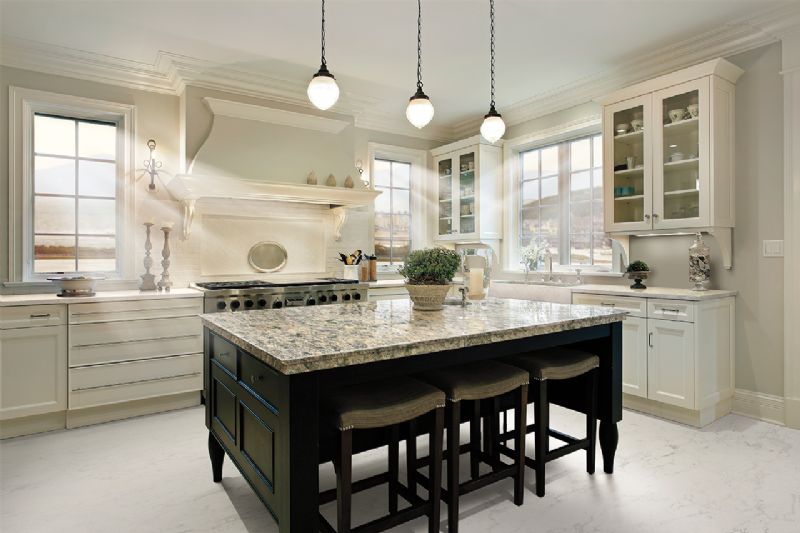 Smooth surface or textured, natural stone has many styles and distinct personalities. 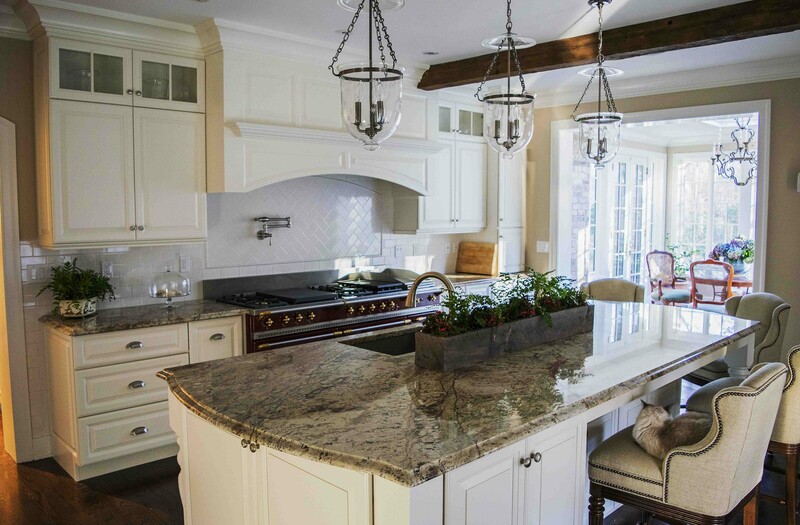 In this article we will be highlighting the most popular stone surface finish options, their characteristics, and the feeling they evoke to make your design dream a reality. What is Cambria and why should I consider it? 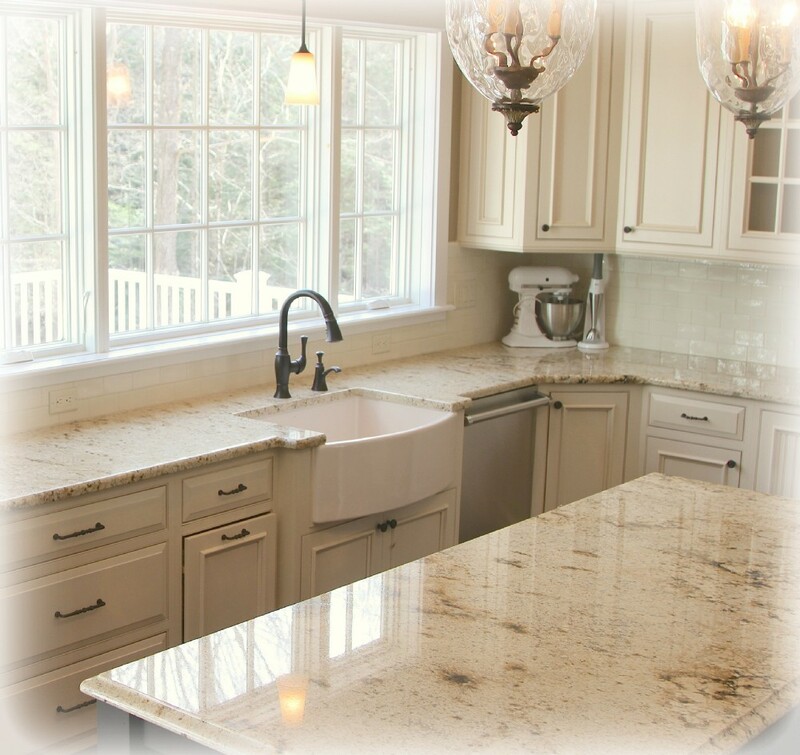 Cambria is a natural surfacing product most commonly used for countertops. 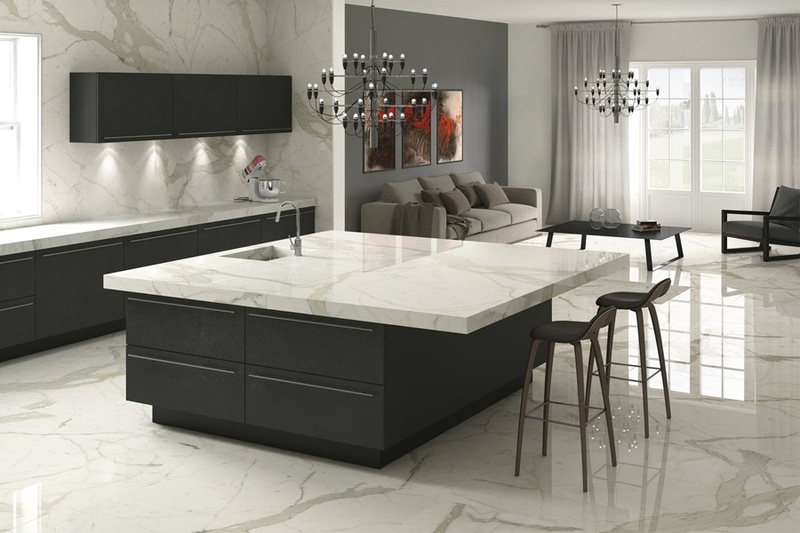 It contains 93% natural Quartz, one of the hardest minerals on earth, making it superior in strength and durability compared to other products such as granite which contains only 40% - 60% Quartz. 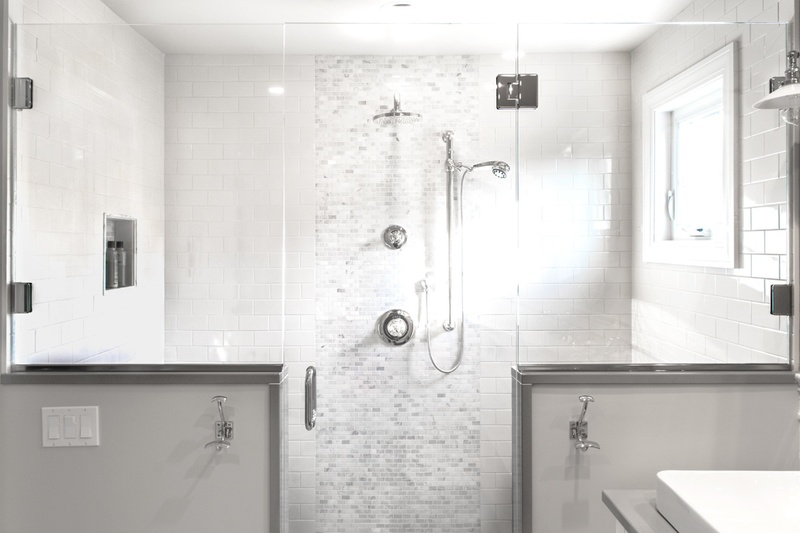 How to use grey and white in a master bath. Check out some of these inspiring photos for ideas on how to incorporate grey and white into your master bath.